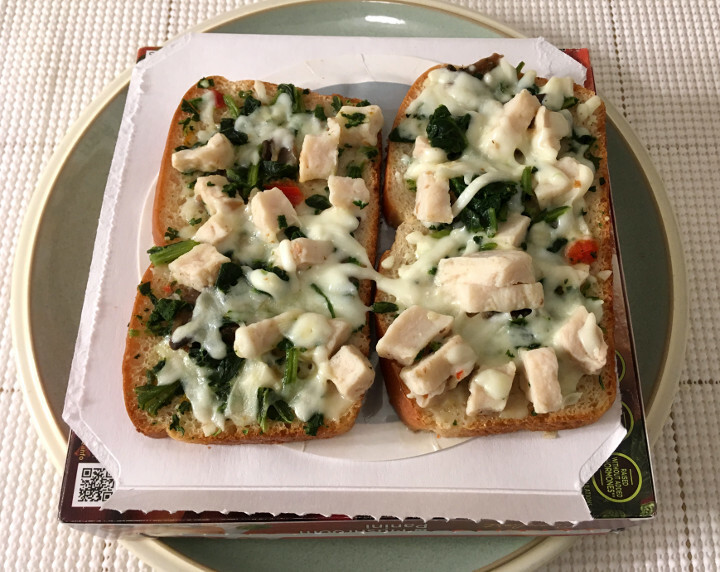 The Chicken, Spinach & Mushroom Panini was once part of Lean Cuisine’s Craveables line — and we did give our thoughts on it back then. 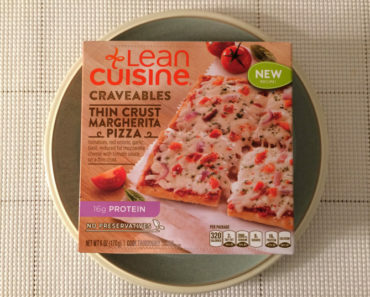 Now that it’s been moved to the Comfort line of frozen foods, we thought it was a good time to give it a second look. 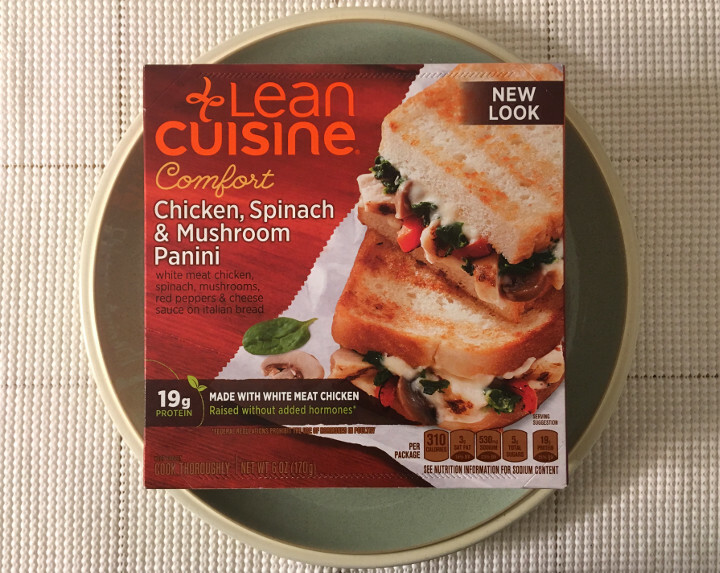 The last time we tried the Lean Cuisine Chicken, Spinach & Mushroom Panini, we thought it was halfway decent, but we also said, “It’s just not something worth getting excited about.” Let’s see if we still get that same impression after all this time. First off, we have to mention that cooking this is a fast, simple process. There’s a crisping tray included, which is intended to prevent the bread from getting soggy. It works for the outer edges of the bread, but chicken and mushrooms are pretty powerful producers of moisture when they’re heated. The inside of this panini will still be a bit moist. This mean the consistency of the bread ends up a little bit weird. And that’s a problem here because this sandwich is mostly bread, as you can see in the image below. 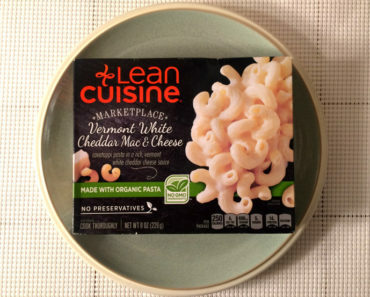 If Lean Cuisine would have been more generous with the portions of things inside the sandwich, the outside wouldn’t have mattered quite as much. And a lot of what’s inside this sandwich is pretty mediocre. The chicken is a bit pasty-looking, but it’s juicy and it tastes alright. The mushrooms taste great but there are hardly any of them on the sandwich and they’re pretty small. The spinach is used more as a seasoning than a true ingredient. 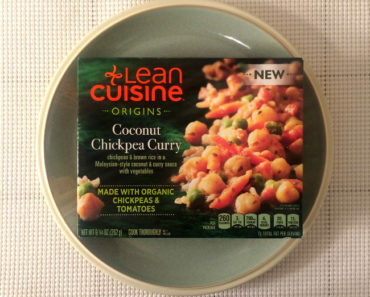 There are a few random tomato chunks inside as well, but they seem like a rather low-effort affair. The sauce and cheese, however, are both great, but they’re too subtle to save this sandwich from mediocrity. 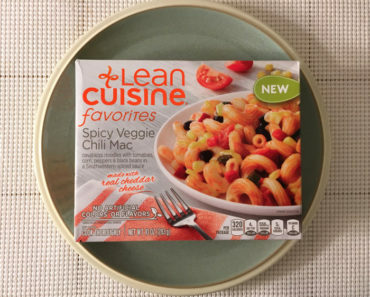 This sandwich only has 310 calories, which isn’t bad at all for a frozen meal. However, it’s also not very filling. We weren’t that hungry when we started eating this, and we were still a little hungry when we were finished. 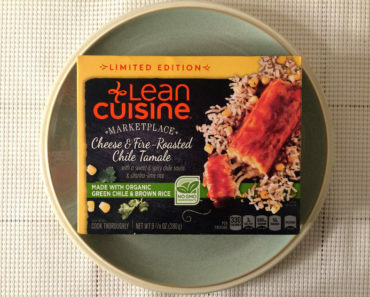 The Lean Cuisine Chicken, Spinach & Mushroom Panini certainly hasn’t gotten any better with age. 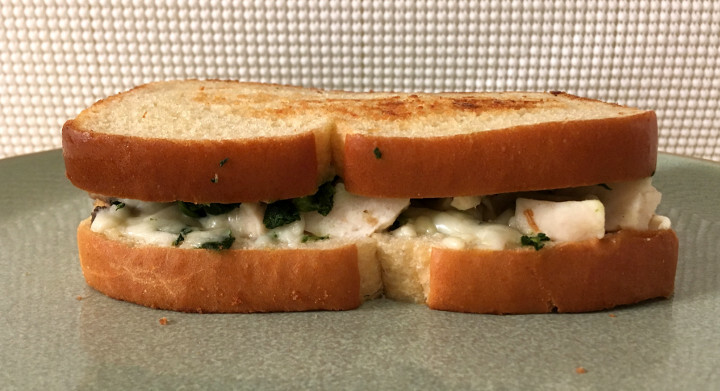 We think we’re probably a bit pickier these days, because we’re much less willing to cut this panini some slack than we were the last time we reviewed it. If you want to find a better panini in the freezer aisle, check out Devour’s Buffalo Chicken Grilled Cheese. 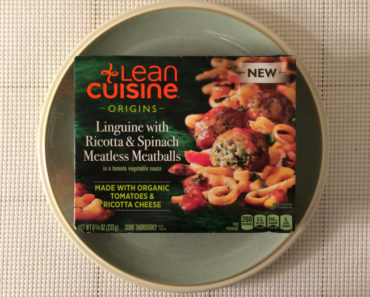 If you want to learn more about the cooking instructions, nutrition content, or ingredients in this Lean Cuisine frozen panini, check out our package scans below.